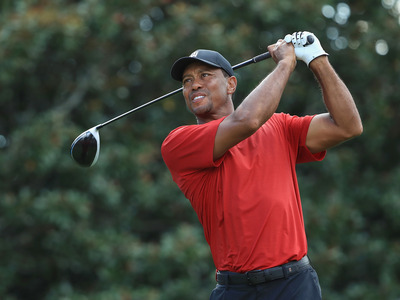 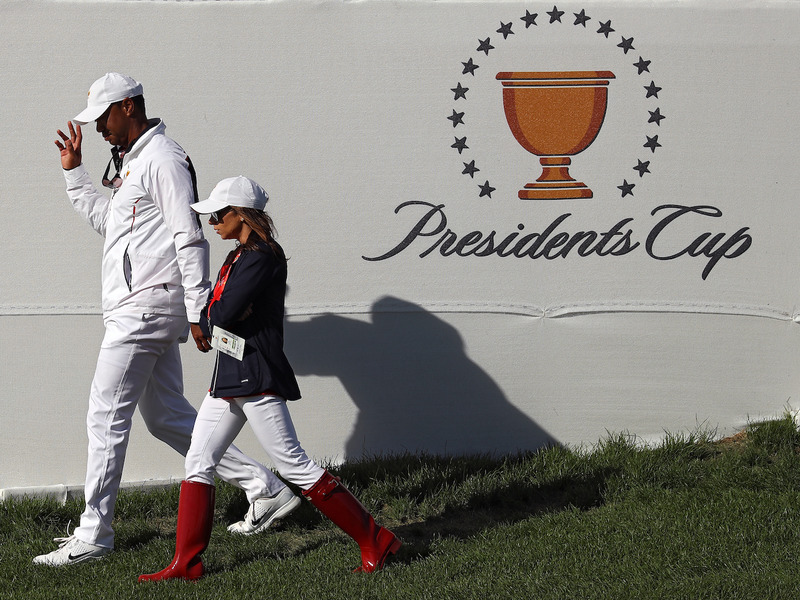 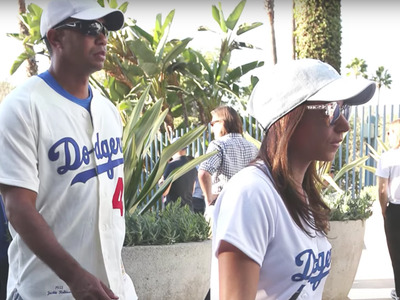 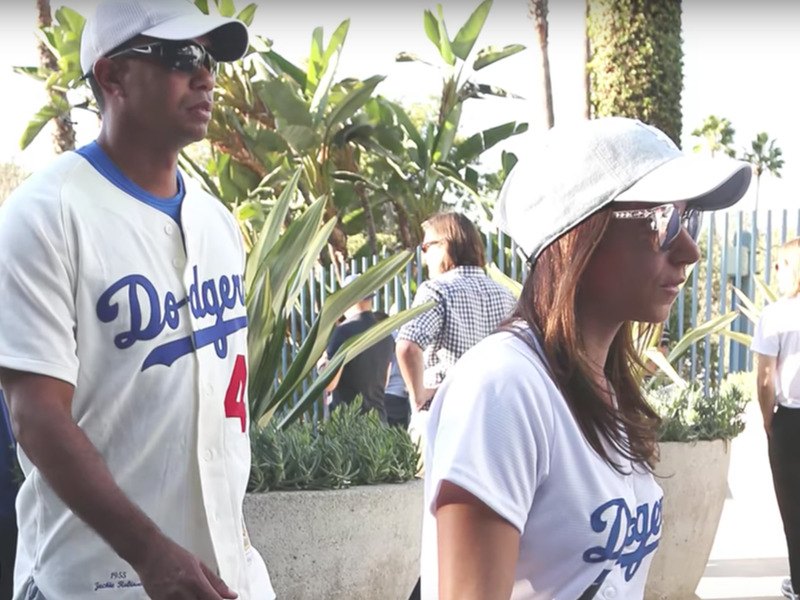 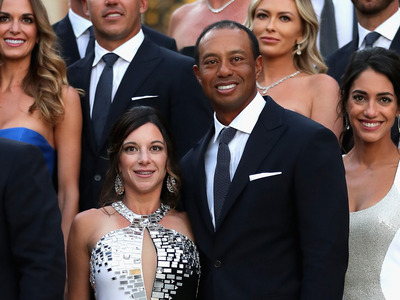 Rob Carr/GettyTiger Woods has been dating Erica Herman, 33, for the past year. 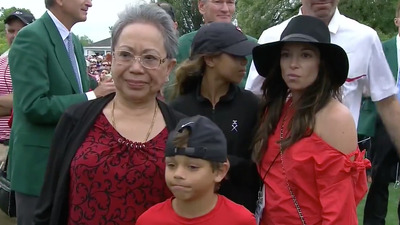 She was also waiting at the 18th hole with Woods’ mum and children on Sunday when he won the Masters, his first major championship win in more than 10 years. 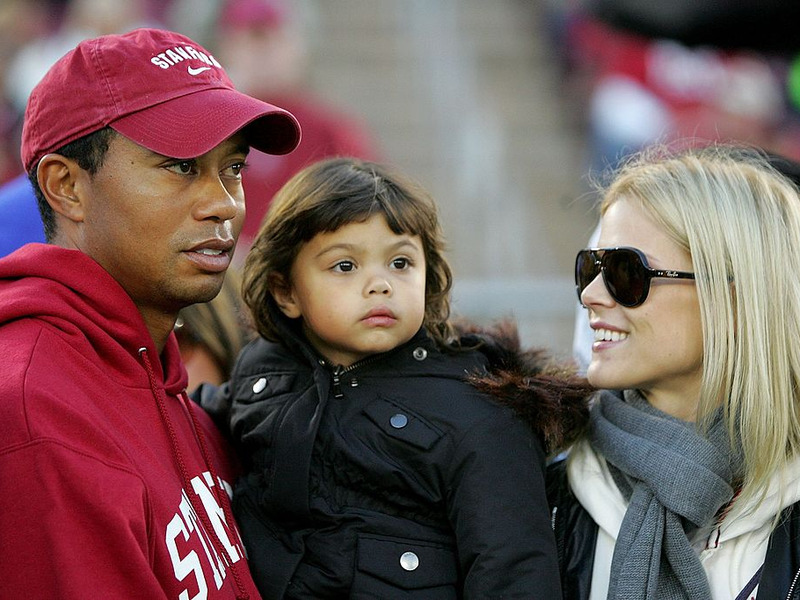 Ezra Shaw/Getty ImagesWoods with Nordegren and their child.